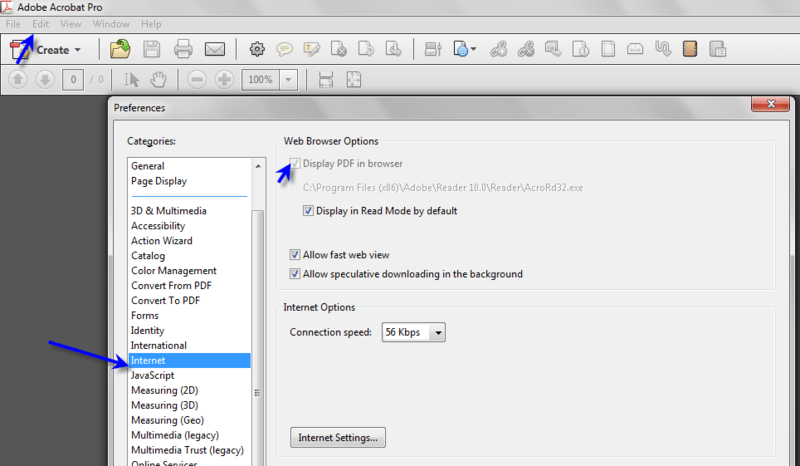 Check the Adobe Reader/Acrobat for the Display in PDF in Browser it should be checked. And restart the Browser and try it out. If Not working check the IE-> Manage Addons -> Check Adobe PDF related Adons are enabled/available. 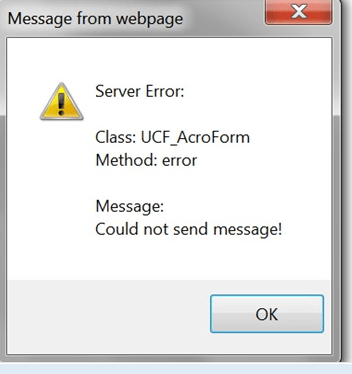 if not Un Install & Re – Install the Adobe Reader/Acrobat.